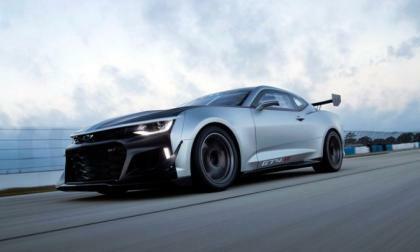 The Chevrolet Camaro GT4.R based on the 6th gen car was developed to compete in some of the world’s toughest endurance races and it has already won races in multiple series – and now you can buy one for your own pleasures, but it costs $259,000. The Ford Raptor's out of the box performance is no joke. Widely regarded as one of the best factory built off-road half-ton trucks on the market the Ford Raptor has made a name for itself with enthusiast in the off-road world, but many owners find themselves wanting more out of their Raptors when they really begin pushing the limits of their capabilities off-road. 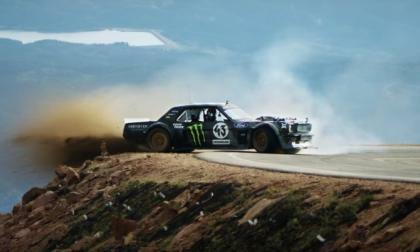 Ken Block has released his newest action packed video featuring his 1400 horsepower, all-wheel drive “Hoonicorn” Ford Mustang rocketing up the Pikes Peak Hill Climb course with the tires smoking – serving as the most death-defying driving video by the legendary rally racer. 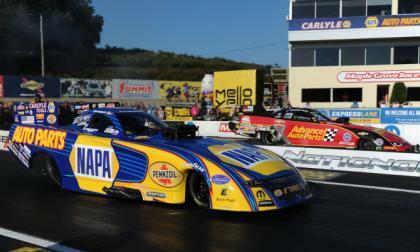 Ron Capps and his Don Schumacher Racing Dodge Charger funny car took the class win this past weekend at the Dodge NHRA Nationals in Pennsylvania, beating the Chevrolet Camaro of Courtney Force for his 7th win of the season and moving him into 1st place in the championship run with just four races left. 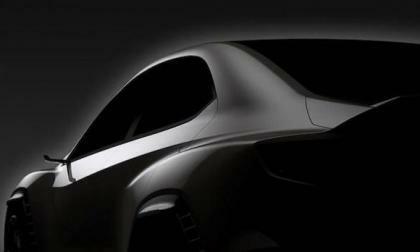 For the first tine, Subaru brings a VIZIV Performance Concept to the Tokyo Motor Show 2017. 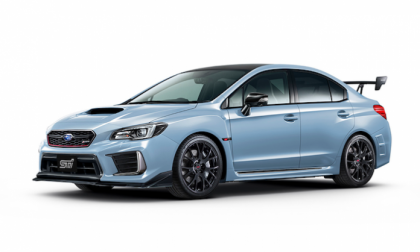 Is this a preview of the new-generation 2020 Subaru WRX STI? 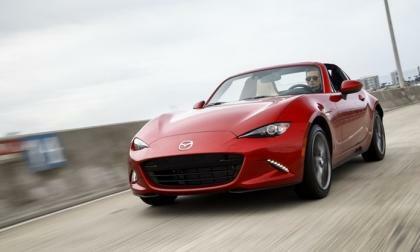 Mazda's Miata RF has found itself in 10th place on a list of supercars and super-expensive sports cars. Here's why. 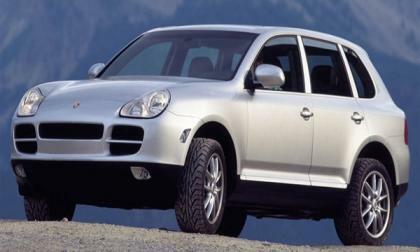 Porsche, in a statement released during the weekend, announced that it is recalling 50,000 2003-06 Cayenne crossovers to fix a fuel flange problem that could set up a small fuel leak over time. Subaru announced today they will unveil the 2018 WRX STI S208 and 2018 BRZ STI at the Tokyo Motor Show 2017. 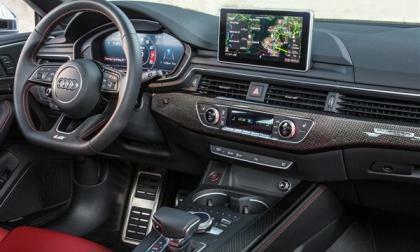 The editors of WardsAuto have honored Audi's S5 Sportback for the user experience it provides drivers. The Audi Sportback joins nine other vehicles that were similarly honored. 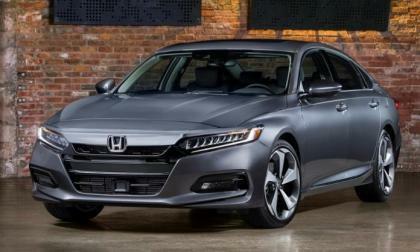 With the auto industry embracing an automated driving future for the world, sooner than most can imagine, 2018 Honda Accord comes to market this fall with two advanced safety features, standard, a bold marketing move in the sub premium midsize sedan class. It looks fast sitting in park, thanks to a longer wider stance, and sweeping green house. 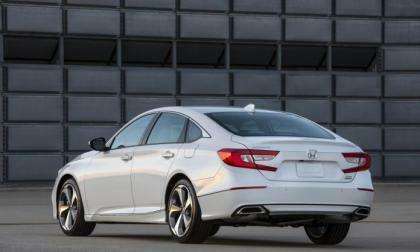 While Accord’s new found look promises exhilarating drive performance, will the reinvented Accord deliver as anticipated -- what key feature drives 2018 Honda Accord to segment leading drive performance? 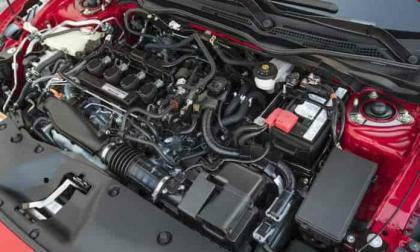 Getting more power out of your Honda Civic is as simple as connecting your laptop computer, but there are consequences. Is it worth the risks to gain a competitive edge? Read on for my take on the practice. 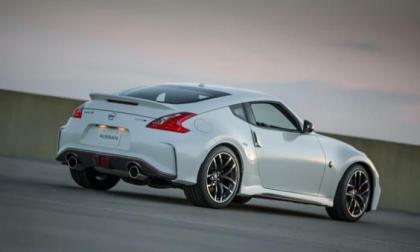 Early in September TorqueNews reported that 2018 Nissan 370Z is becoming irrelevant and that the future is even more bleak for this vehicle. I asked in several Nissan Z groups why is the new Z becoming irrelevant? Most of the Z owners who responded, mentioned the high price. 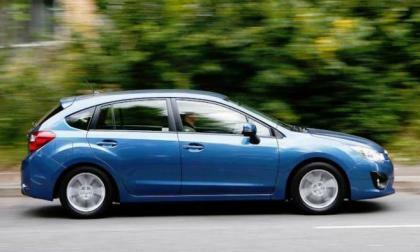 Subaru’s new 2018 Impreza compact ranks right along side much more expensive luxury brands like Audi, BMW and Lincoln in its technology. 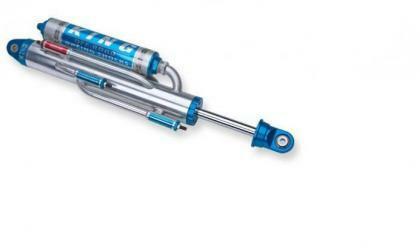 How is Subaru doing it? Here's an interesting story that describes not only why Millennials have remained out of the automotive market but also why they are now jumping into it with both feet. 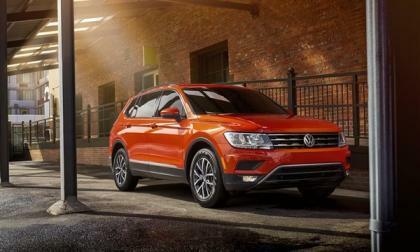 The story also discusses how VW's Atlas and Tiguan have had a bit to do with it. Do you know how it feels inside the new 2018 Nissan Leaf? 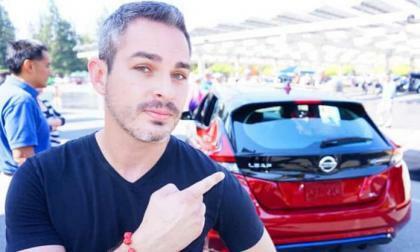 Last week at the Drive Electric event in Northern California, I was excited for the opportunity to get inside the pre-production 2018 Nissan Leaf and check it out for myself. 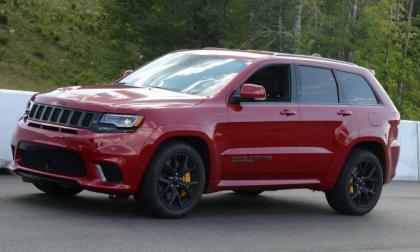 The folks from Hennessey Performance recently announced their HPE1000 package for the Hellcat-powered Jeep Grand Cherokee Trackhawk and while not everyone will opt for the high priced package from the Texas tuner – this 1000hp setup is just the first of many high performance packages for the supercharged SUV. Before you start blasting me with statements like, "Those are two totally different cars with very different missions in different prices ranges! Why is this even up for discussion? ", hear me out. 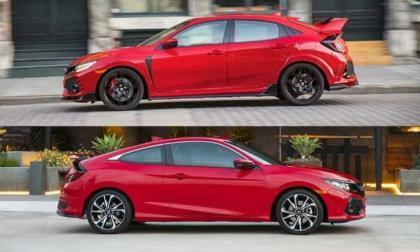 Yes, I acknowledge the fact that there are significant differences between the 2017 Honda Civic Si and the Type R models. 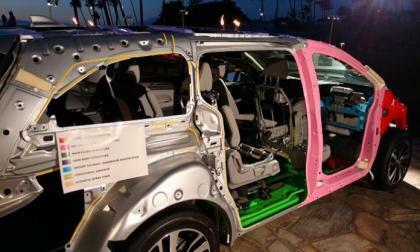 They have different engines, transmissions, and body styles and are aimed at different markets. 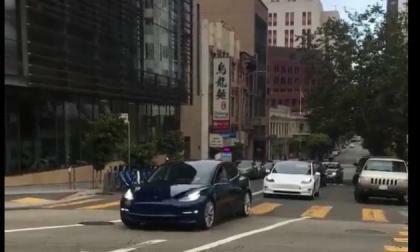 Tesla released one of their most useful software updates recently, it’s unclear how soon every Tesla currently on the road will get the update but it has a promising feature many Model S owners will be thankful to have. 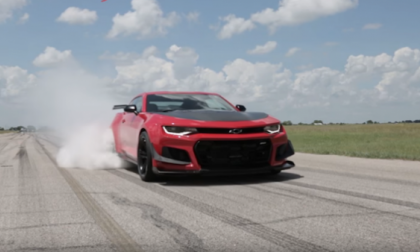 For those who aren’t quite ready to give up their high-performance gasoline engines, there’s the 2018 Chevrolet Camaro ZL1 1LE. 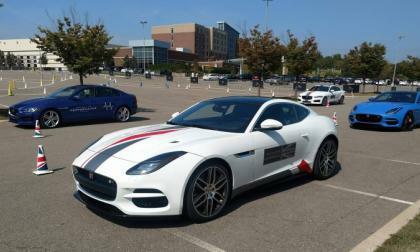 Hennessy Performance is about to dial it up with 850 plus hp. 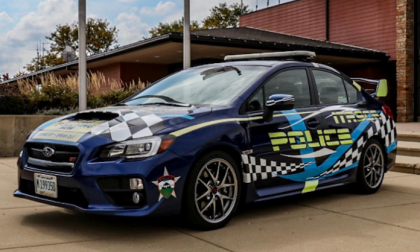 The iconic Rally-bred Subaru WRX STI makes an ideal police machine. Check out where the police use one. 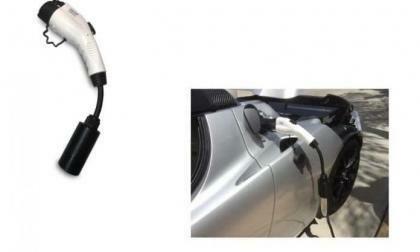 Recently there were lots of mentions in the media that Tesla Destination Chargers are becoming crowded and as if this was not enough, now a new J1772 adapter allows other electric cars to charge at Tesla’s Destination Chargers. 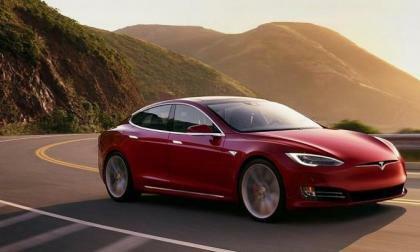 Not every Tesla Model S owner is happy with that, we all need to adjust and make space. 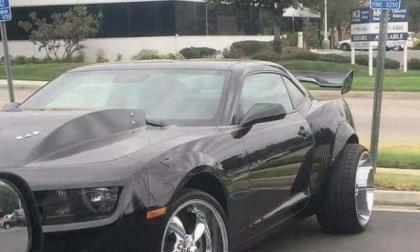 A friend of mine today posted this picture of black Chevy Camaro in Camaros Unlimited Facebook groups and sent me an email saying his buddy took it in California. 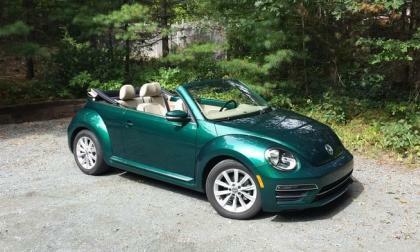 The 2017 Volkswagen Beetle Convertible 1.8T SE comes with exactly what you need for fall cruising and nothing you don't. Thursday finds Honda News announcing that 2018 Honda Odyssey minivan , when equipped with Honda Sensing ™, and LED headlights, earns the highest safety rating available, “Top Safety +” What makes Honda’s premier family hauler segment leading safe? Shelby has made its own version to Ford's off-road flagship truck the Raptor. 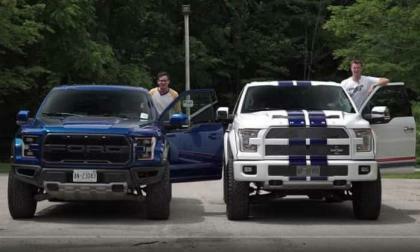 Shelby’s mad creation does not rely on the Raptor however, it is instead based on the F150 Lariat. Don’t let that be a deterrent though, it’s got some pretty big numbers to throw around. 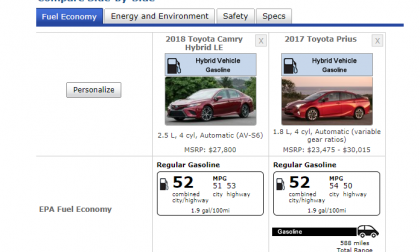 The new Toyota Camry Hybrid LE now has the same combined fuel economy as the Prius. 2018 Toyota RAV4 Adventure Pricing - How Does It Compare To Subaru's Forester? Toyota's new higher-ground clearance RAV4 seems to have one competitor in its sights. How do they compare price-wise? 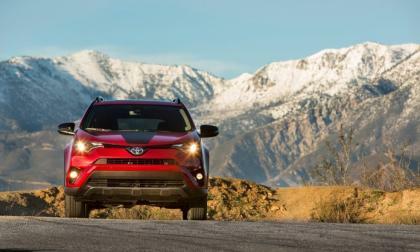 Read more about 2018 Toyota RAV4 Adventure Pricing - How Does It Compare To Subaru's Forester?